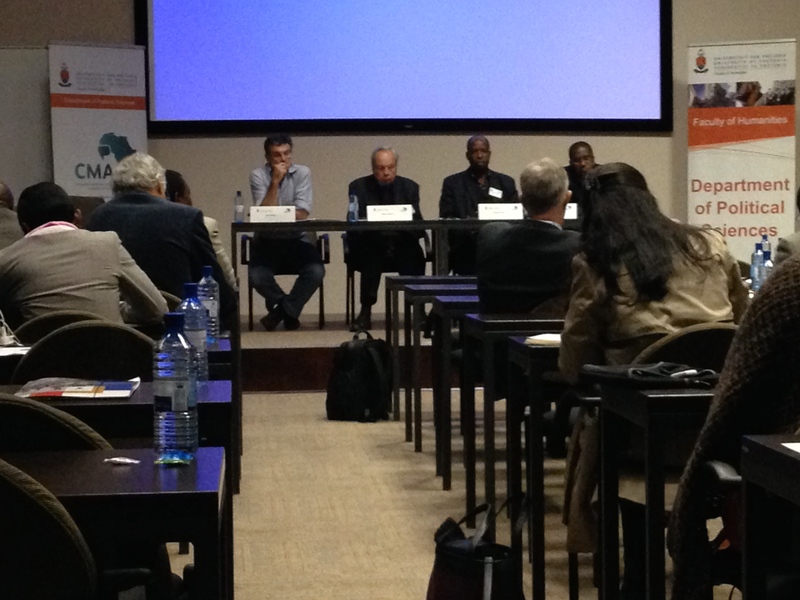 On 2-4 June 2015 the Centre for Mediation in Africa, swisspeace and the Global South Unit on Mediation hosted a conference on international mediation at the University of Pretoria. In addition to the stimulating papers that were presented, the conference was characterised by productive exchanges between scholars and experienced mediators. The conference concept note, programme and papers can be found below.